5 Part Gender Series created by Maya Gonzalez. Expanding the mind and beautifying the world with Queer/Trans/Intersex fabulousness! 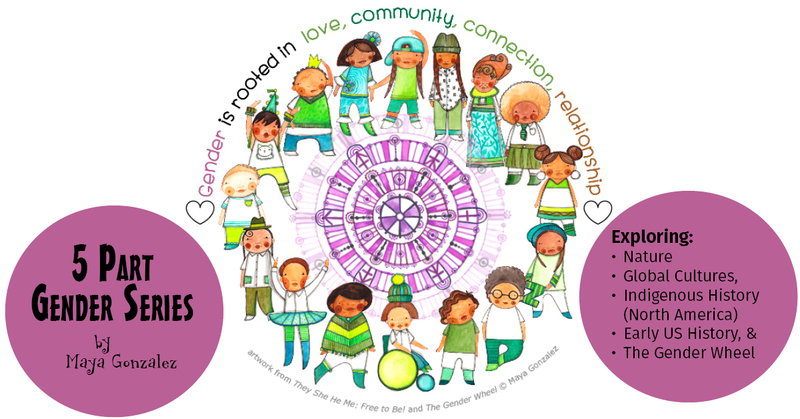 This online series geared to grownups and young adults steps through much of the scholarship behind Maya’s children’s books on gender and provides a more in-depth, expanded perspective on specific areas and the larger holistic frame. 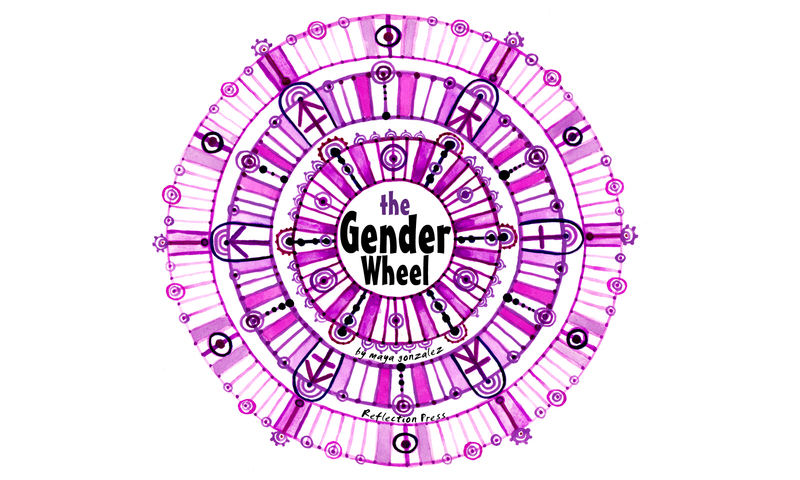 Each part in the series focuses on a different theme: Nature, Multicultural Awareness, Indigenous, and US history, and finally the Gender Wheel. Questioning why the truth about gender in these areas has been suppressed may be just as important as learning more about each subject. There’s also coloring pages, children’s book recommendations, scholarly books, videos and more. Enroll in this FREE course to track your progress through the materials. View the Curriculum tab to preview the different sections.